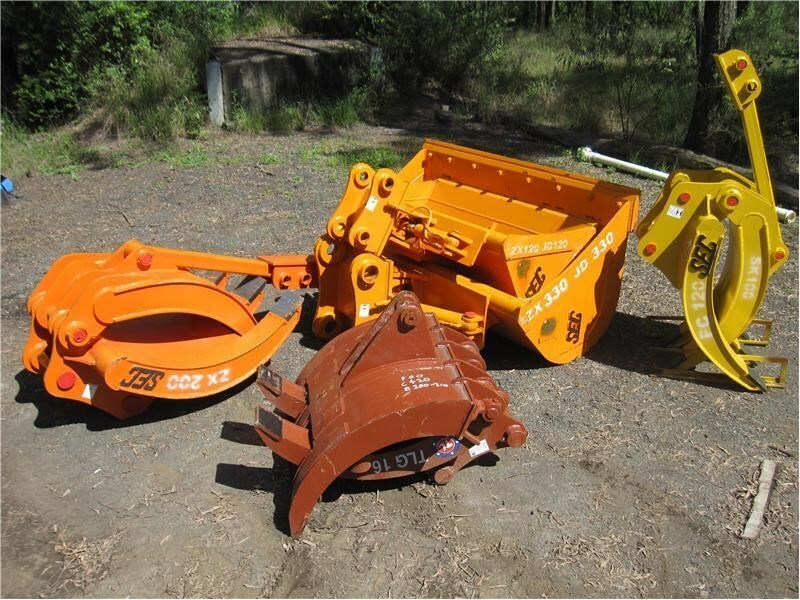 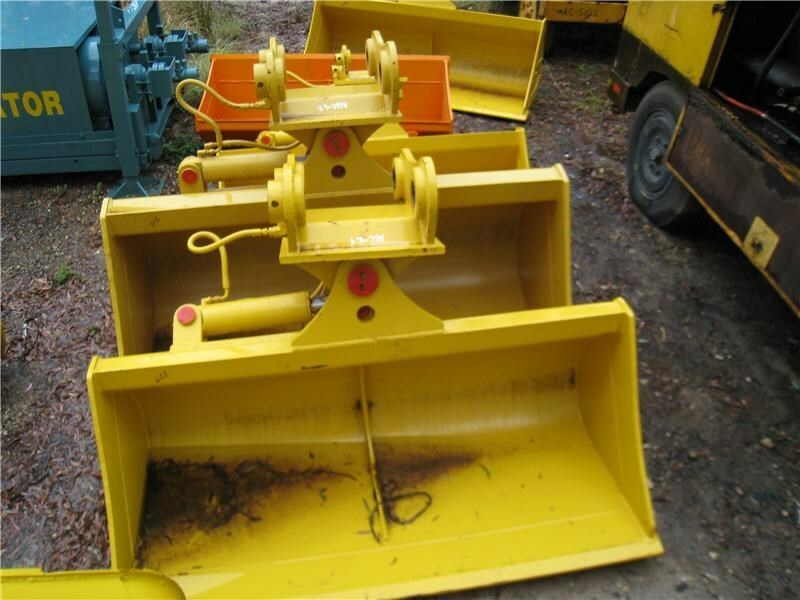 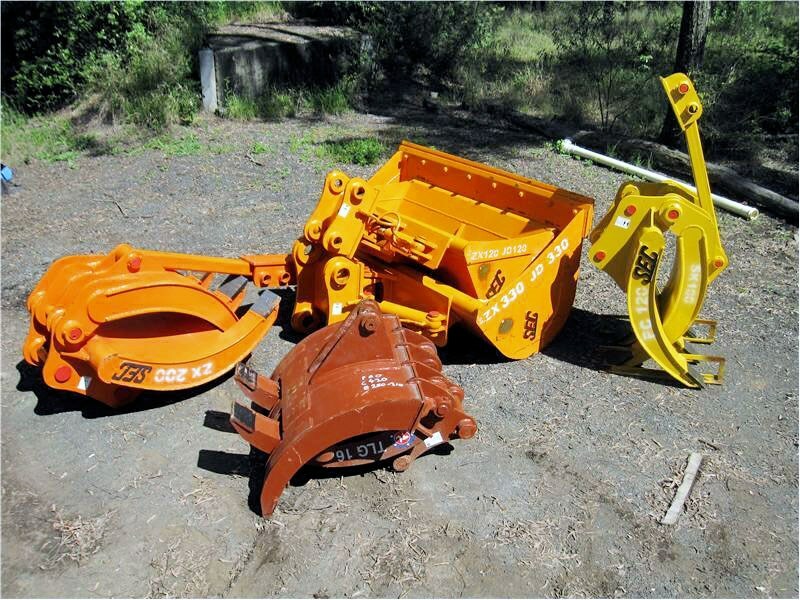 Grabs from 12 ton 80 ton, hydraulic or mechanical. 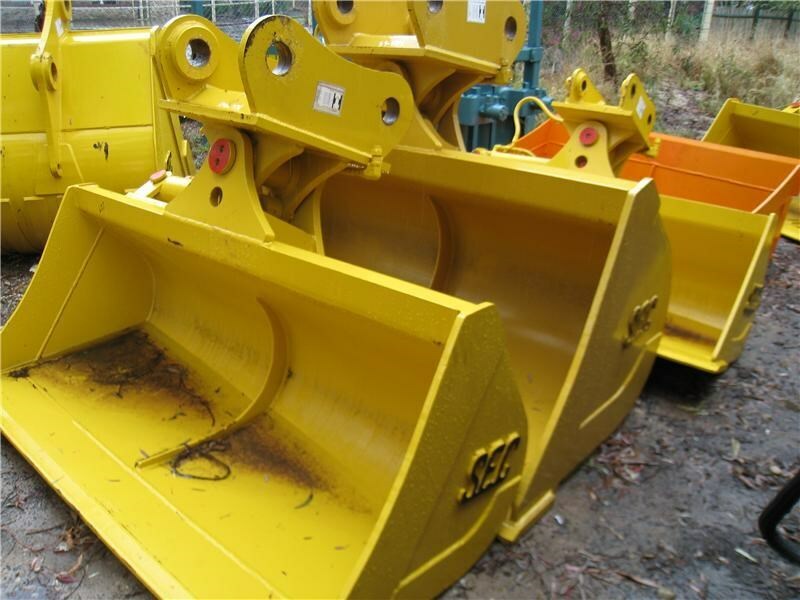 Tilting buckets from 12 ton 30 ton. 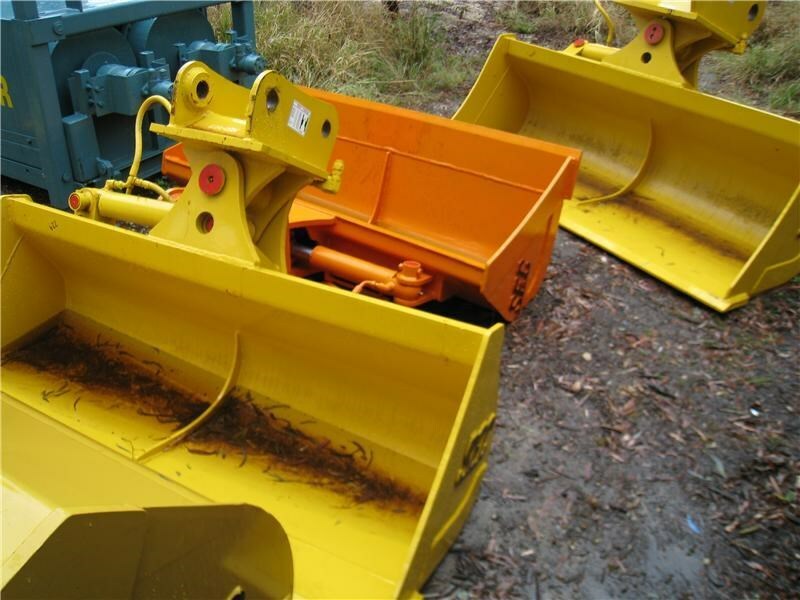 All brand new. 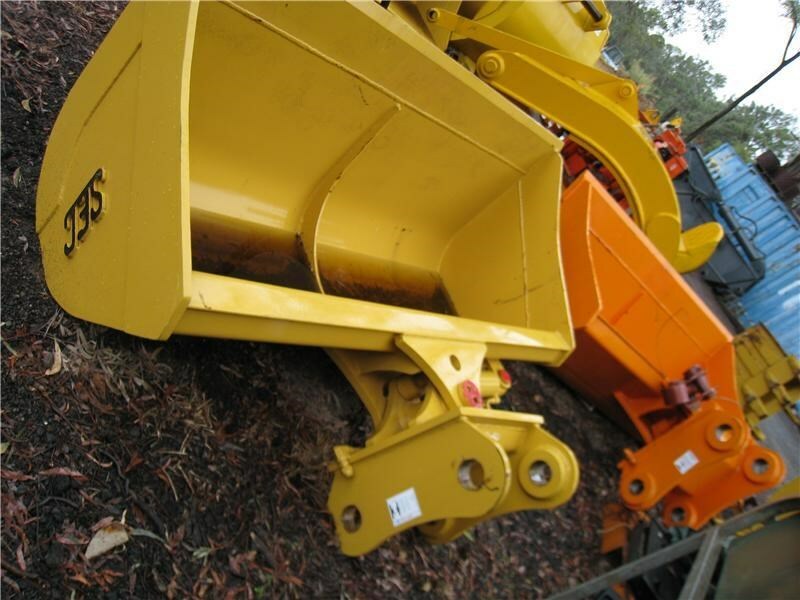 Prices from $4,500. 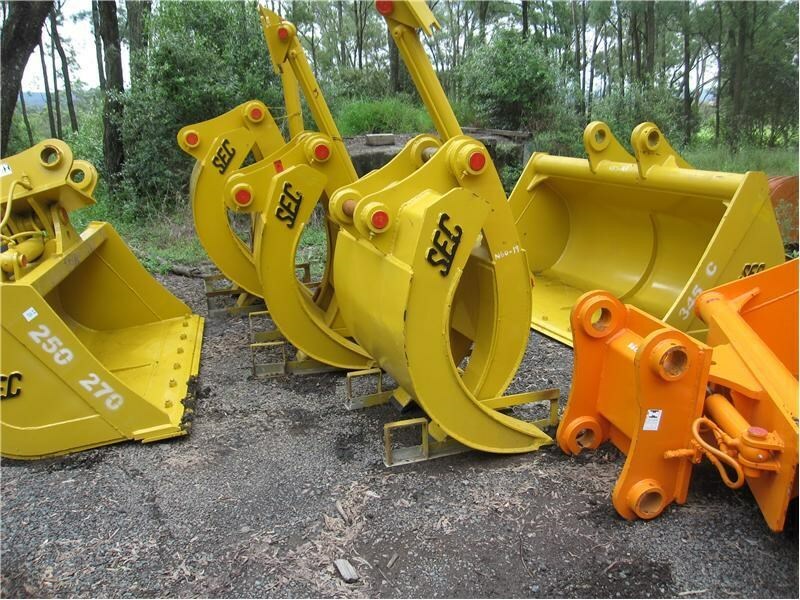 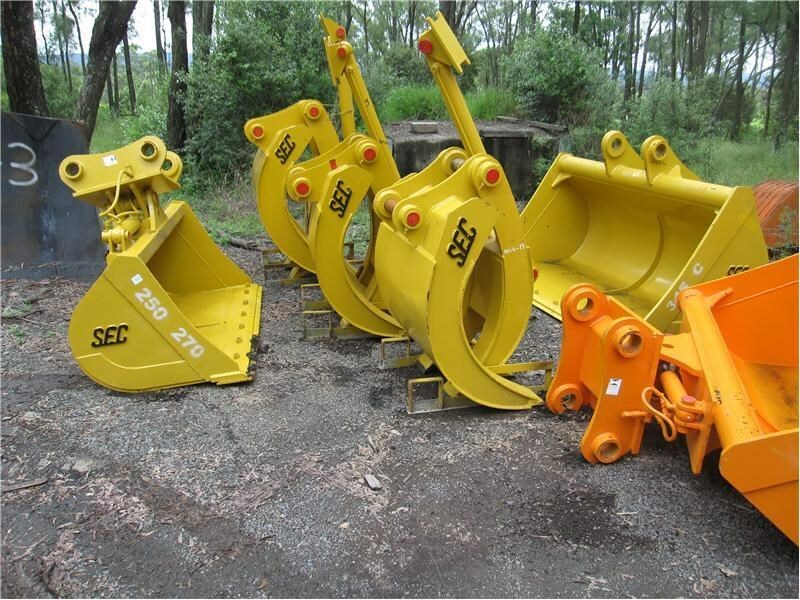 Please call Heavy Equipment Australia for all your attachments.